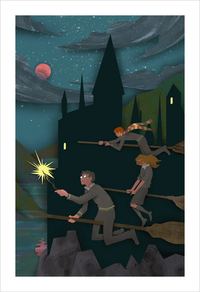 The Harry Potter Tribute Art Exhibition is a collection of work gathered through private invitations, open submissions and the common love for all things Harry Potter. 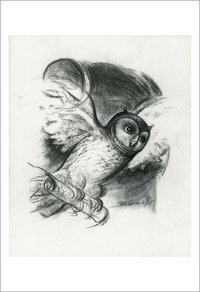 Opening in our gallery July 9 2011, a week before the final Harry Potter film, the exhibition will feature over 50 artists and nearly 100 tribute works in paintings, sculptures and installations. Admission is free from now through August 1st. Open to the public. 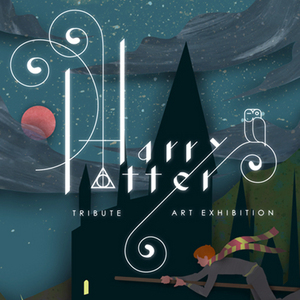 DISCLAIMER: Nucleus and the Harry Potter Tribute exhibition is in no way associated with Warner Brothers or Scholastic. This art exhibit is strictly fanfare created by fans for fans. 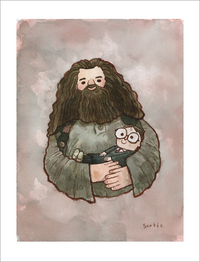 All artwork submitted for the exhibition are originals and will not be replicated in anyway as Harry Potter merchandise.